Award Season is in full swing with the Golden Globe nominations yesterday, and the the SAG Nominations taking place today! I always love seeing how the two with be different as both of these award shows begin to set the stage for the upcoming Oscar Nominations. This year's awards were spread out among so may great films, tv shows, and actors. The film "Manchester by the Sea" leads the awards with 4 nominations, with "Stranger Things", "Westworld", "Game of Thrones", "The Crown", and "The People v. O.J. Simpson:American Crime Story" following with three nominations each. We can't wait to see who takes home this years awards. 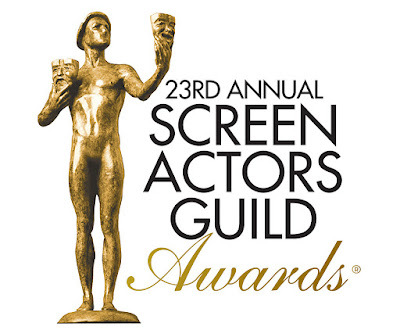 Here is your complete list of this years SAG Award Nominees. 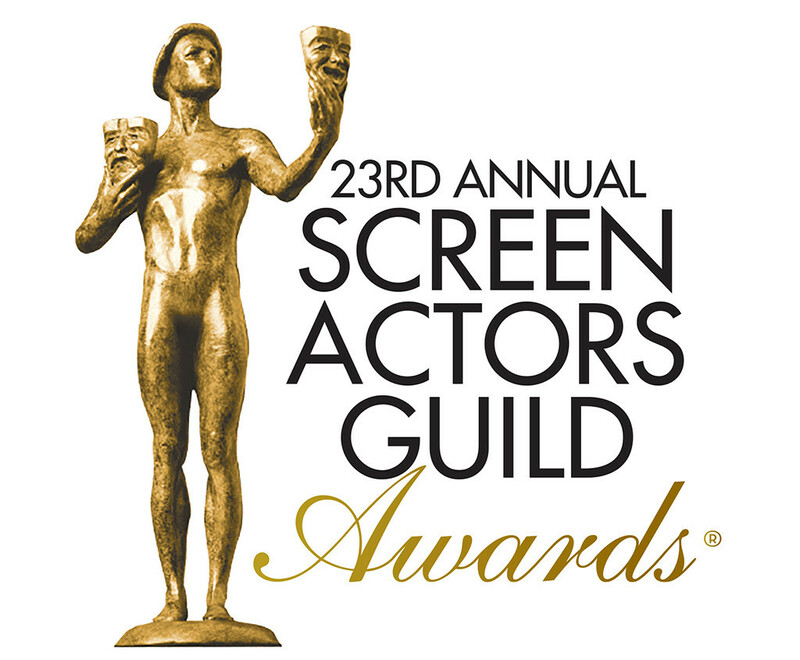 This year's SAG Awards take place January 29, 2017 LIVE on TNT & TBS.